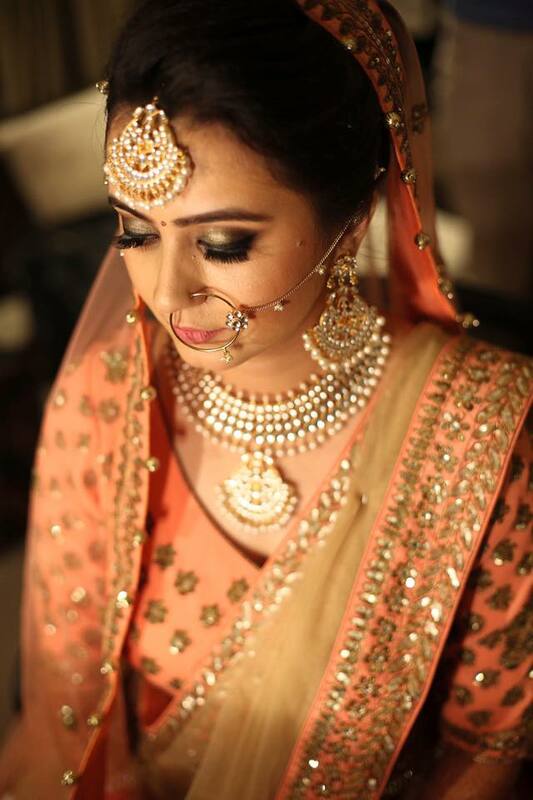 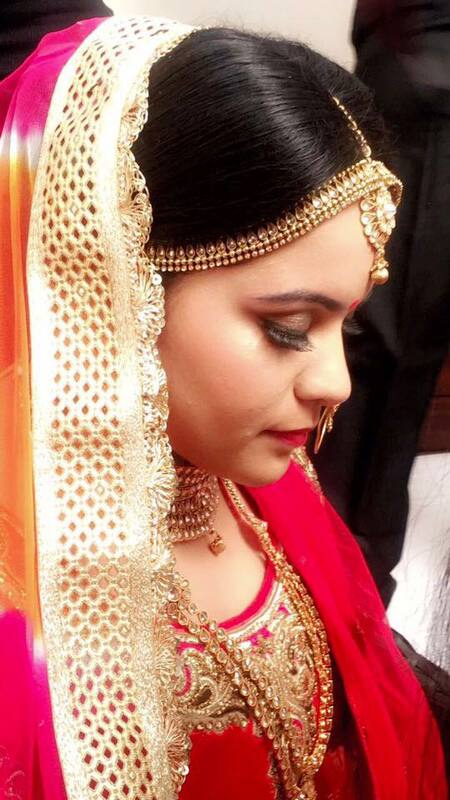 Get the professional bridal touch by contacting Makeup By Hitesh Suneja based in Delhi. 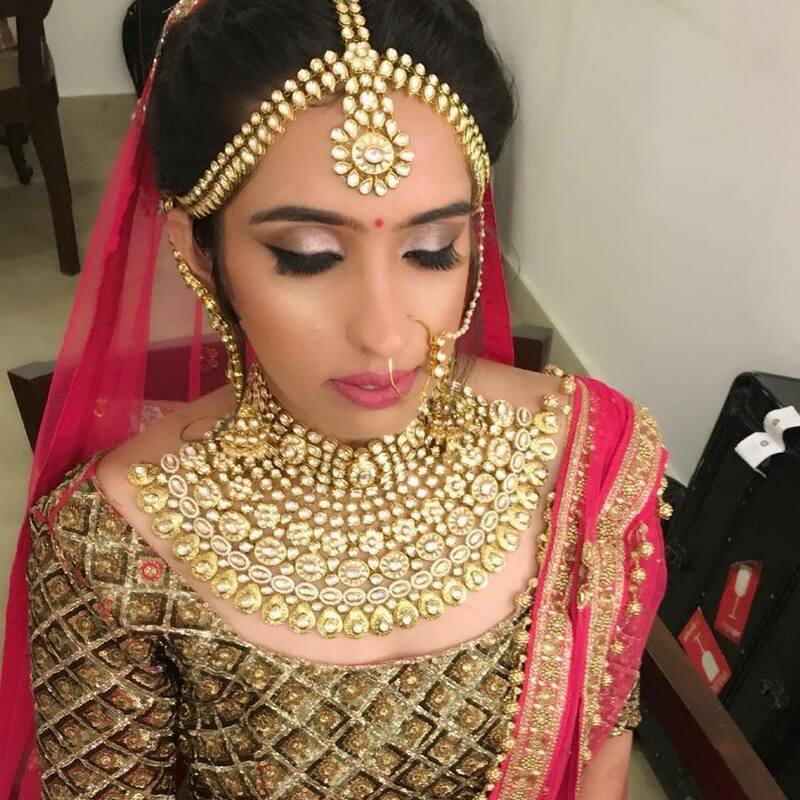 He deals in all types of bridal makeup and other party makeup services all over India. 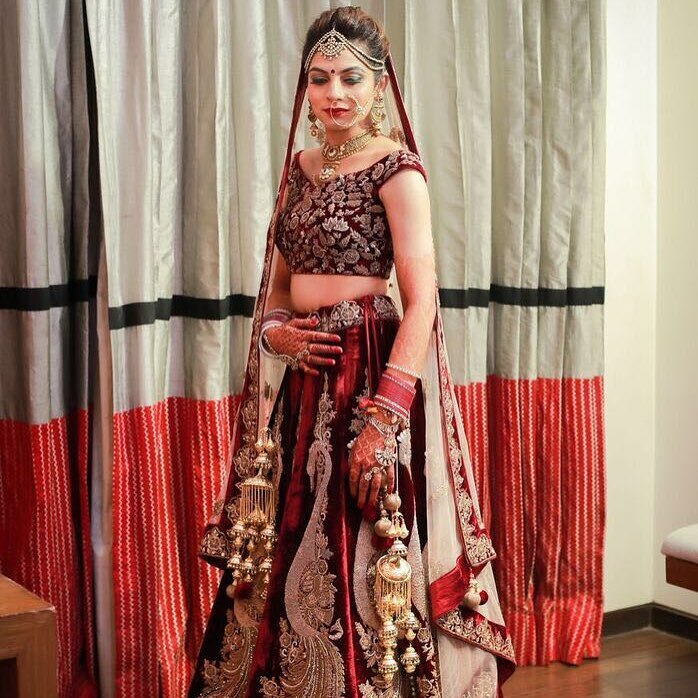 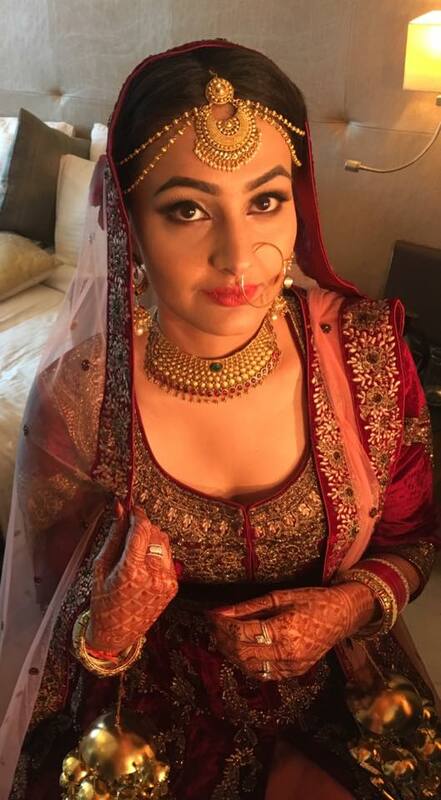 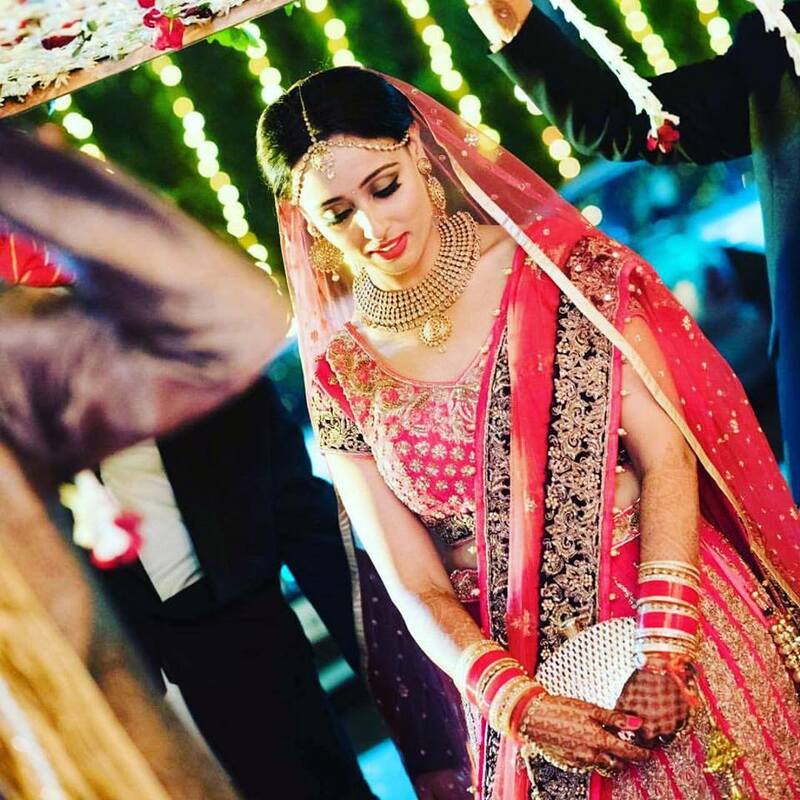 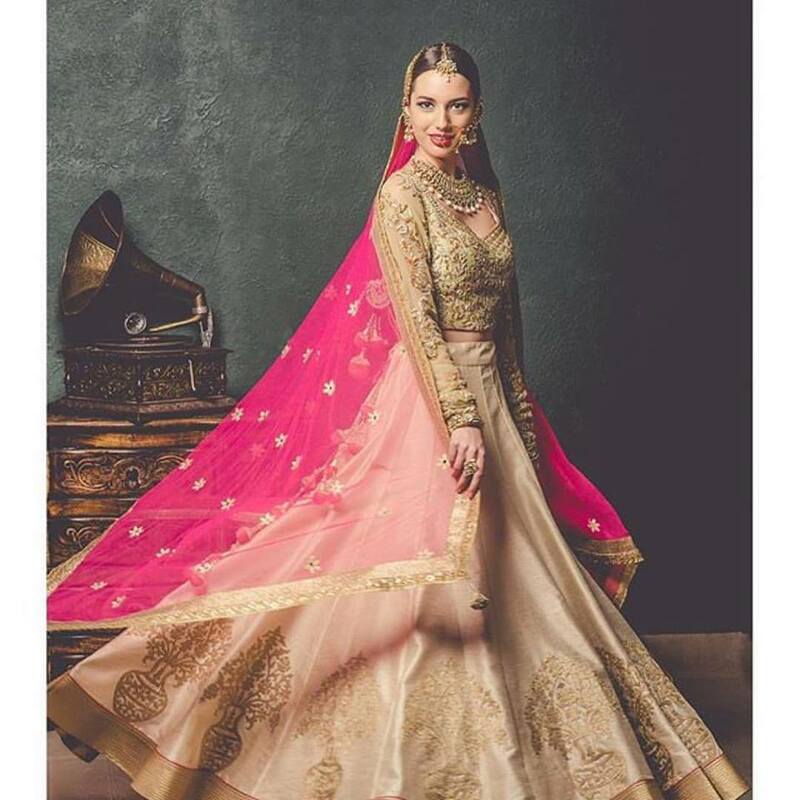 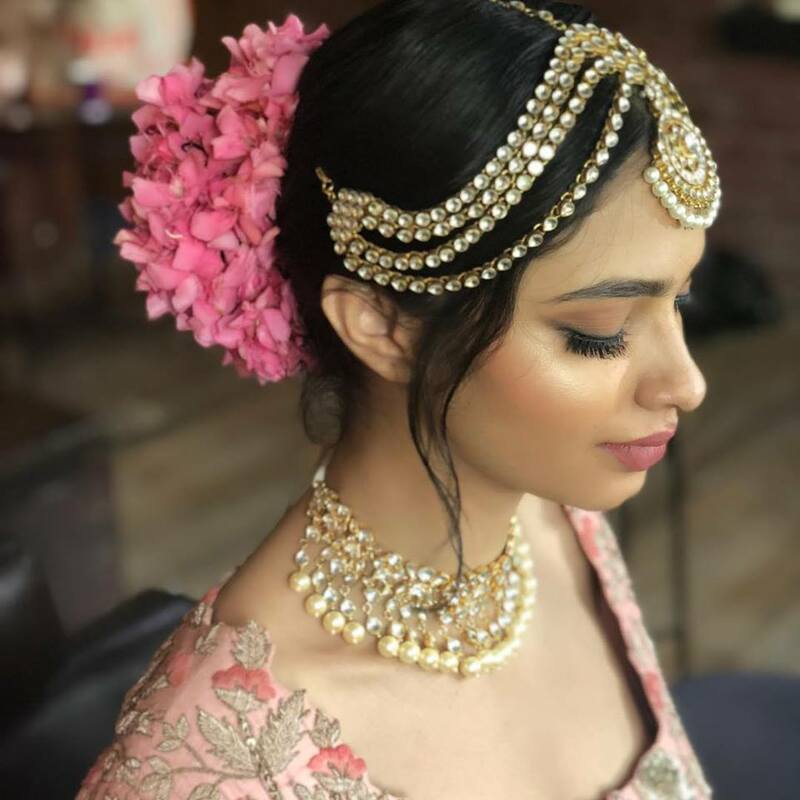 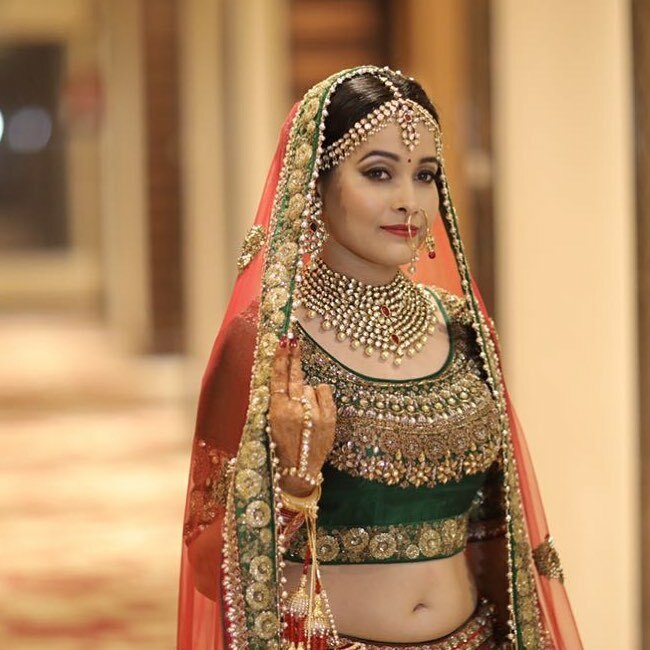 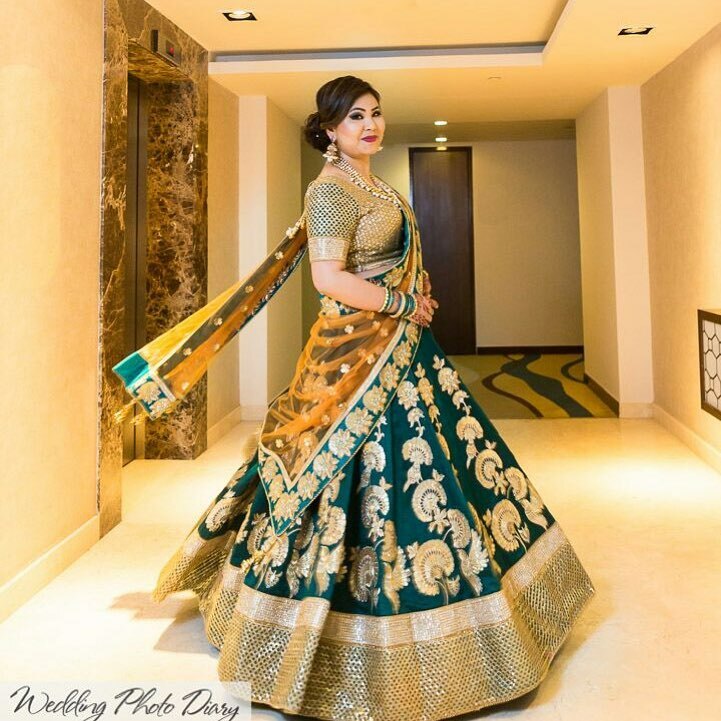 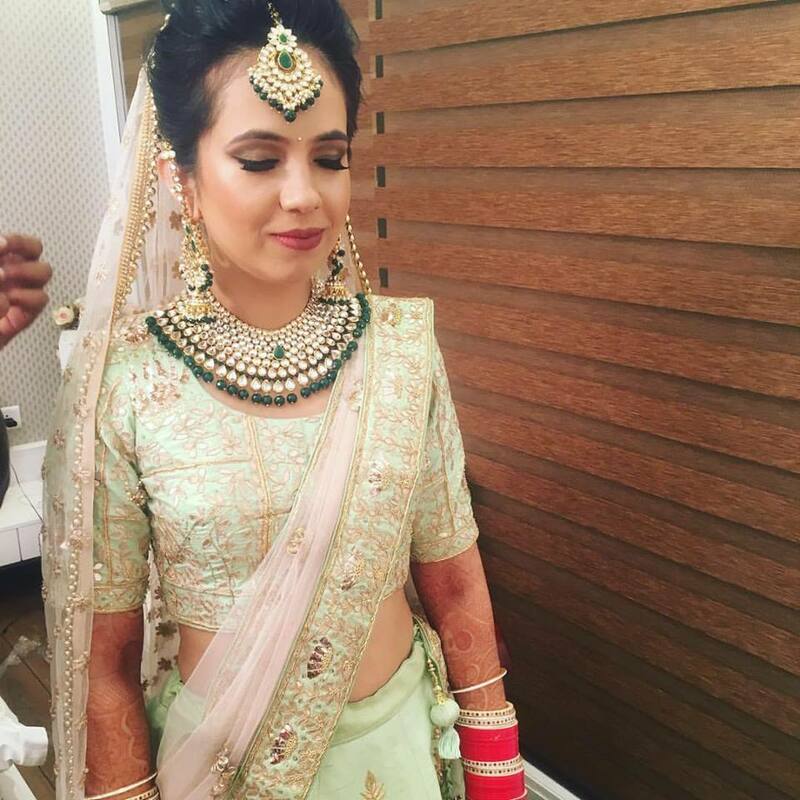 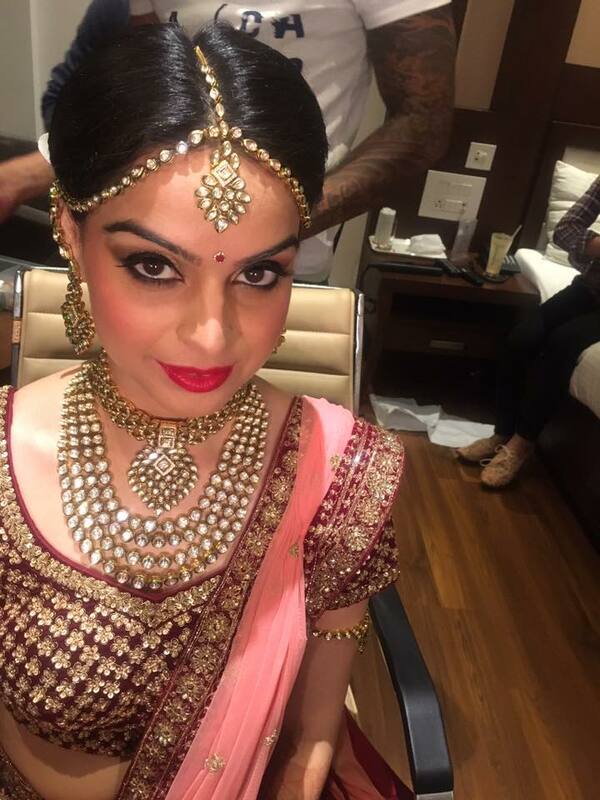 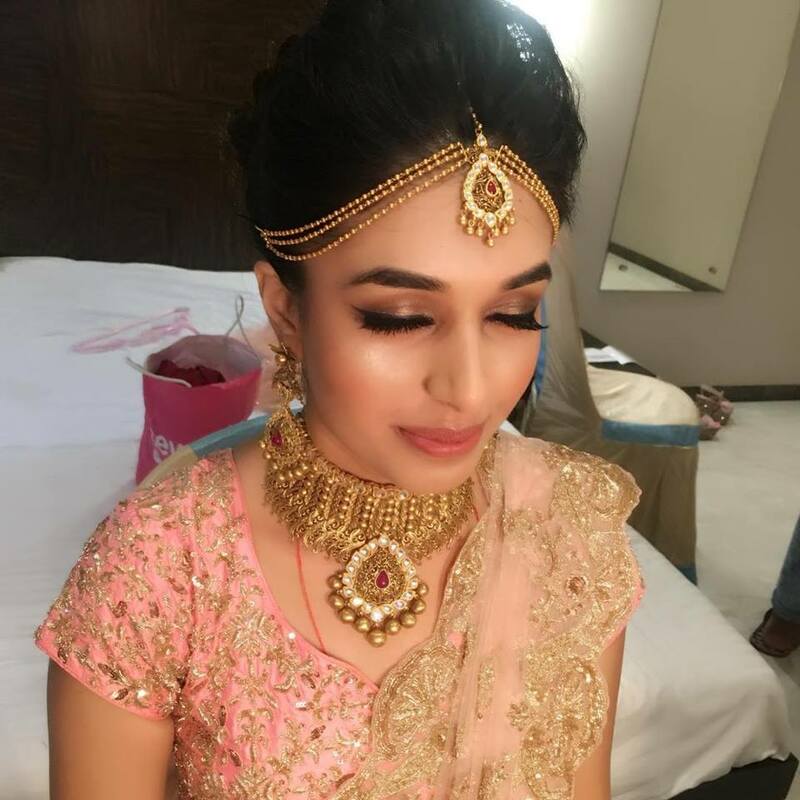 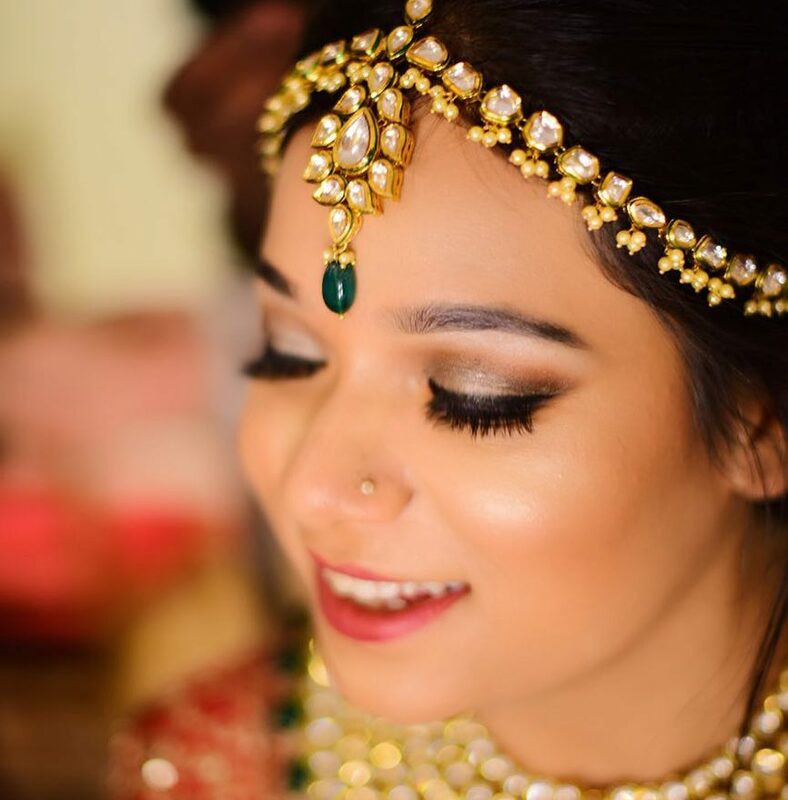 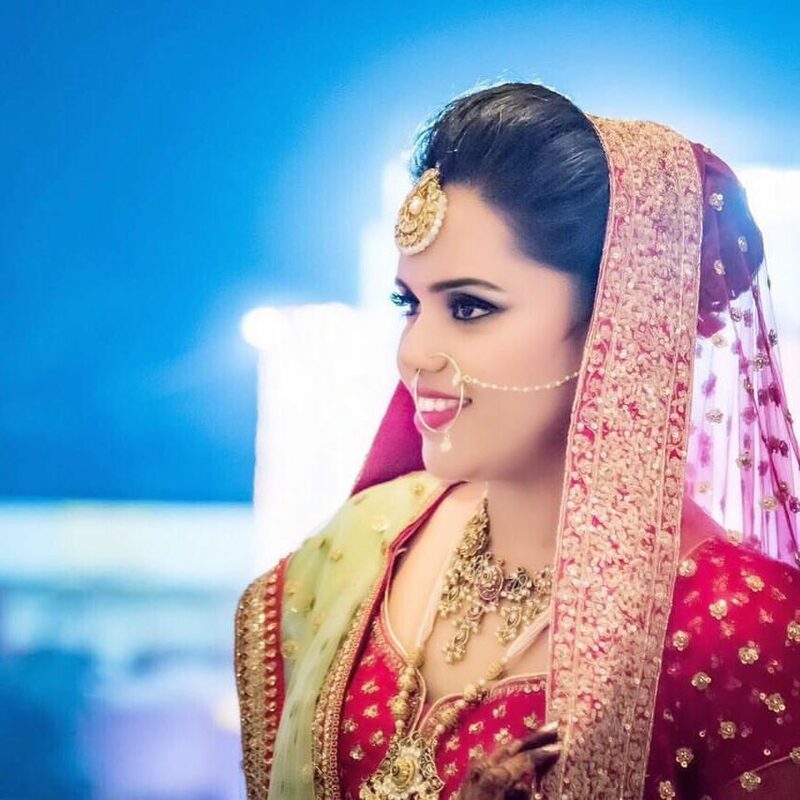 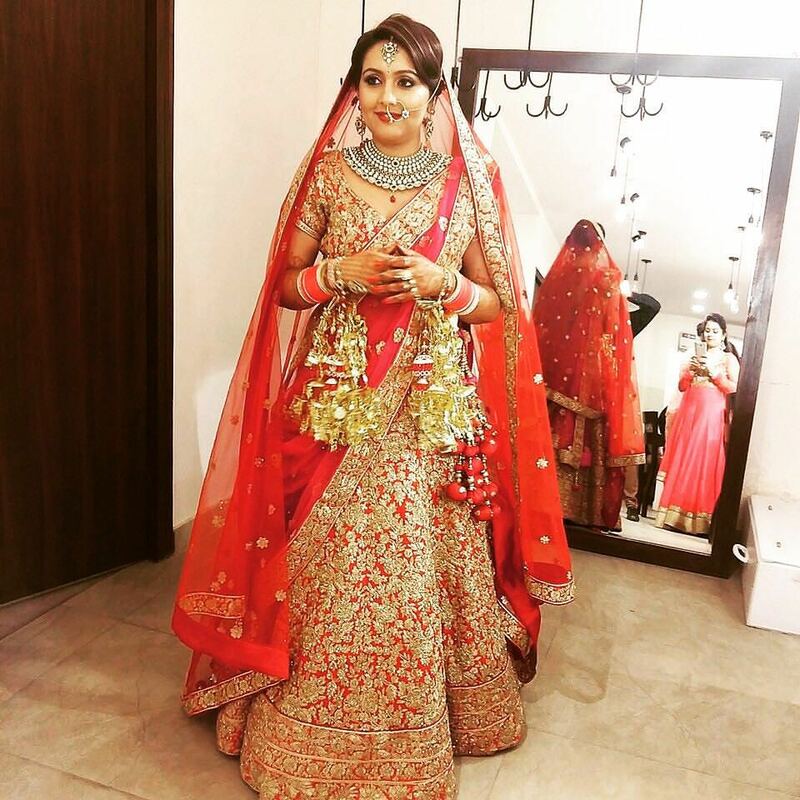 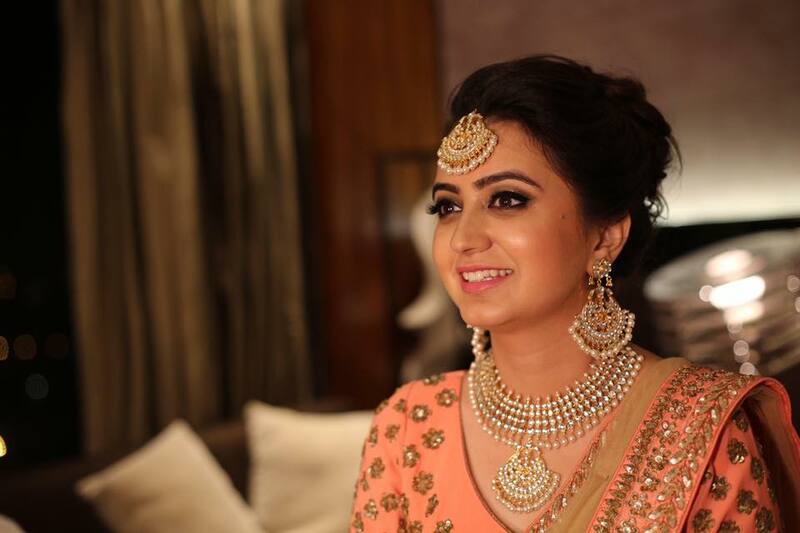 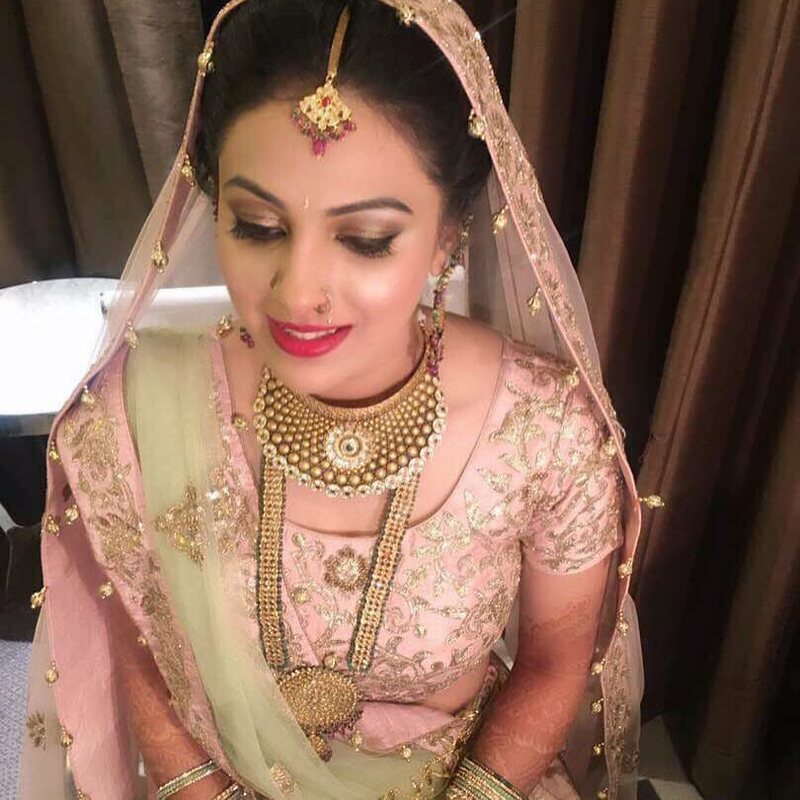 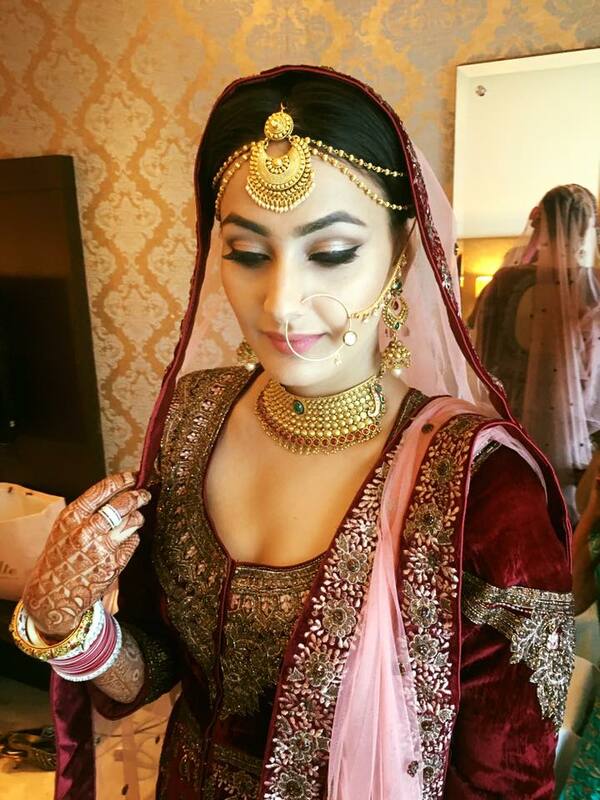 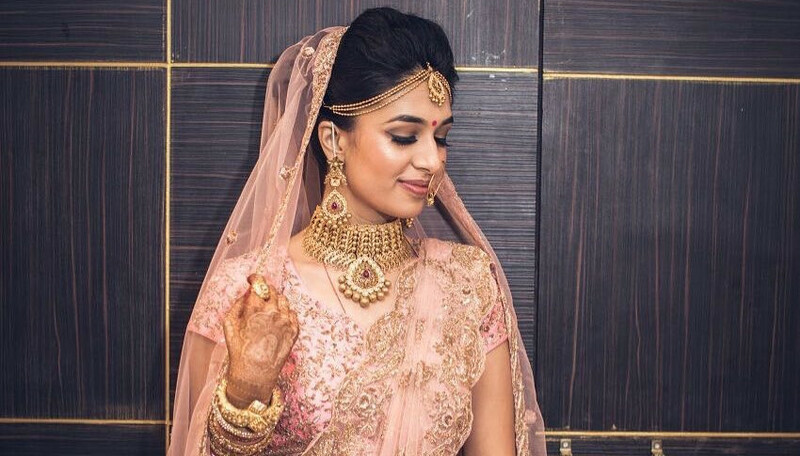 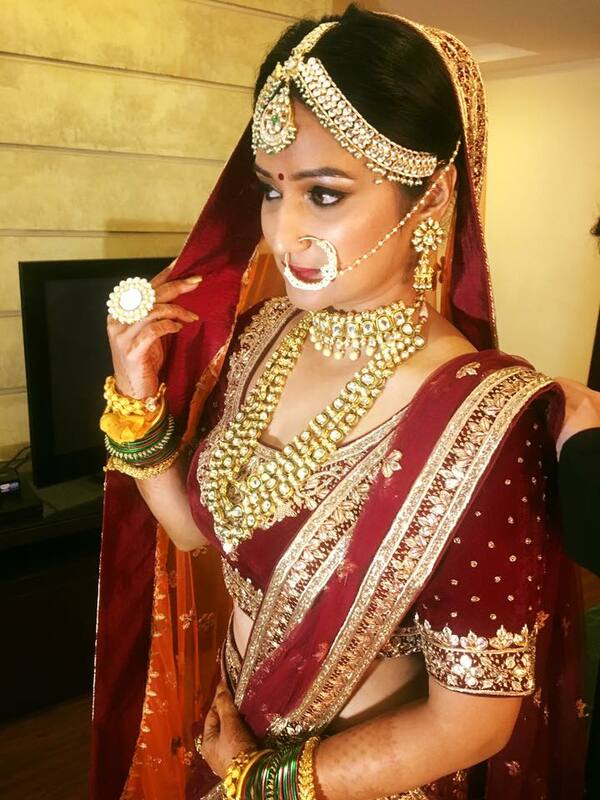 Get the professional bridal touch by contacting Makeup By Hitesh Suneja based in Delhi.He deals in all types of bridal makeup and other party makeup services all over India.